ASSA ABLOY’s stand was the busiest to date, with its leading brands, including, Yale, ASSA ABLOY, Abloy and Traka, showcasing their product breadth that comes from years of expertise in the industry. The group’s pioneering, innovative and digital solutions were showcased, including Yale’s Smart Living range for the residential market that included a variety of standalone security products, such as smart locks. 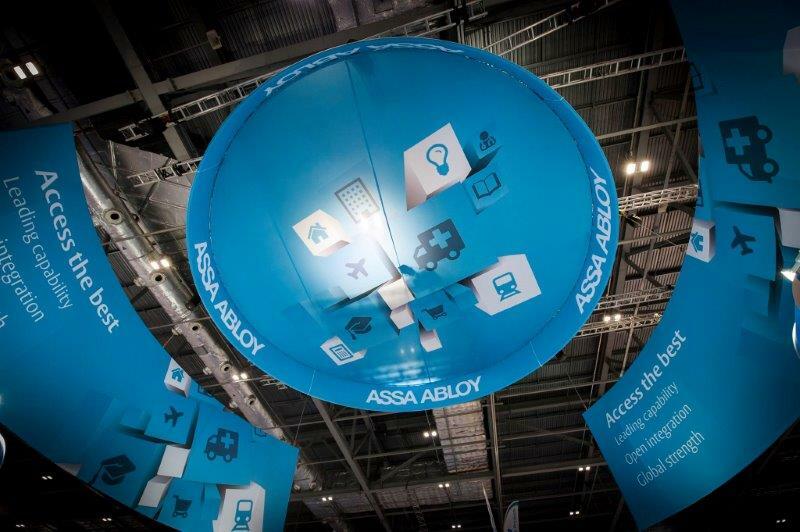 “The ASSA ABLOY stand created a real buzz at IFSEC 2016. Our product innovation demonstrated how ASSA ABLOY has successfully navigated the journey from mechanical to digital security to create a connected future. “Visitors to our stand were really enthusiastic about how ASSA ABLOY is helping to drive the digital revolution that the security industry is experiencing. We took the opportunity to almost double the amount of leads from last year’s IFSEC. Since the show, many visitors have expressed enthusiasm about our digital offering, particularly our Smart Living range.